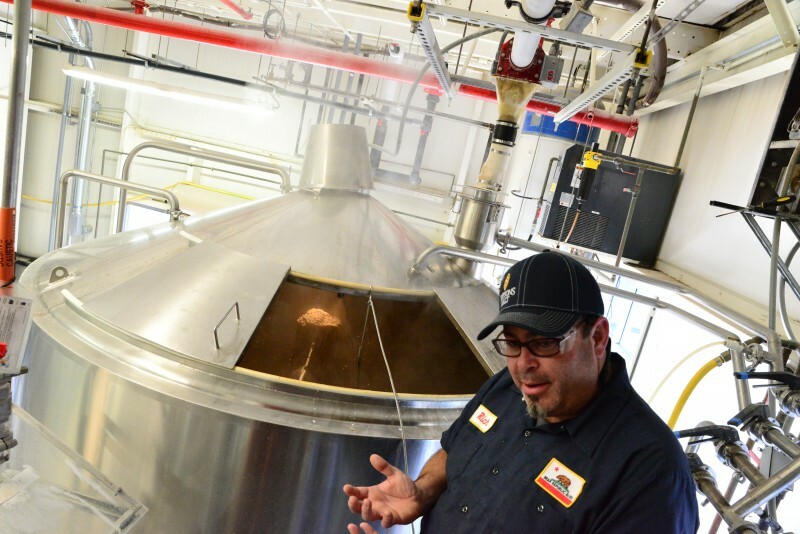 Bear Republic Brewing Co. has been brewing popular beers for over 20 years. 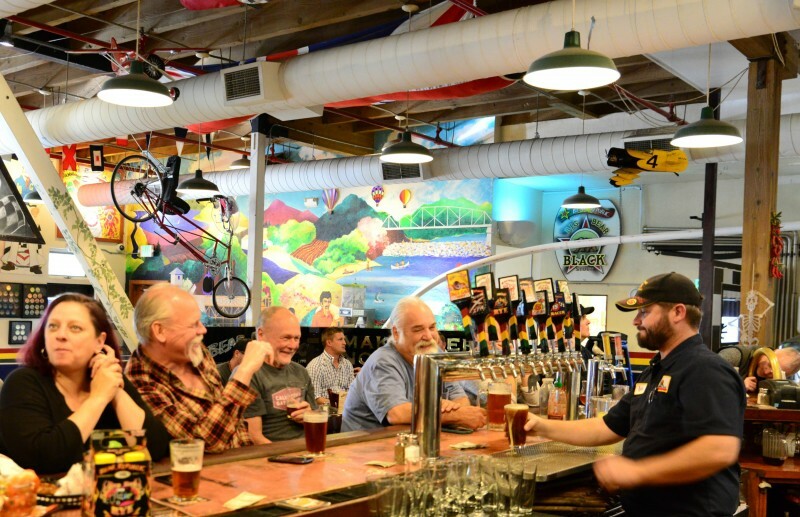 The Healdsburg brewery, which paved the way for west coast IPA with their Racer 5 , has won a series of prestigious awards and recently took home a silver medal for their session IPA Pace Car Racer at the Great American Beer Festival (GABF) competition. Delving into the barrel aged beer scene, the brewery has now launched an exclusive beer club, the Wild Club, serving up hand-crafted beers limited edition beers to members. 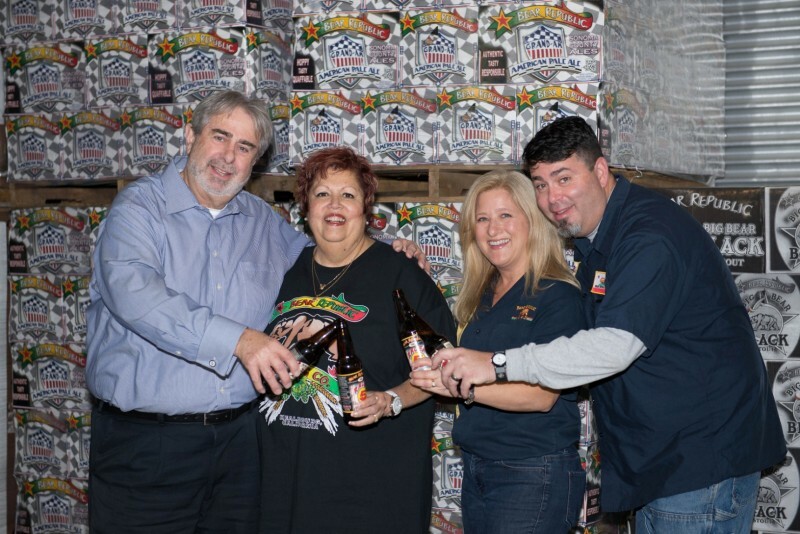 Bear Republic is a family owned business run by founder Richard Norgrove Sr. (CEO), his son, Richard (Rich) Norgrove Jr. (Owner and Head Brewer), and daughter-in-law Tami (CFO). Rich Norgrove, a.k.a the “Captain Brewer,” has a passion for traditional hops and the flavors they lend to beer, which is apparent when sipping on most of the Bear Republic lineup – their flagship Racer 5 is brewed with “4C’s” old school hops: Columbus, Centennial, Chinook, and Cascade. 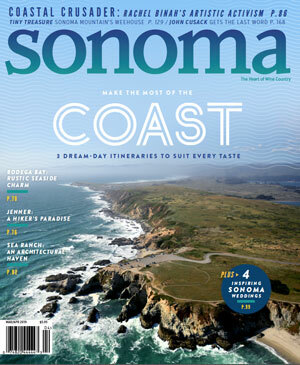 Family friend and long time brewer Peter Kruger is the Bear Republic brewmaster and his wife, Frances, a previous wine club manager at Mauritson Wines in Dry Creek Valley, is now taking the lead on managing the Wild Club. “Richard [Jr.] had always wanted to embrace customers’ love of unique, hand crafted beers. With my background in the wine industry, I’m hoping there will be a certain amount of crossover in the way we manage the customer service…” said Frances Kruger. Peter Kruger and Barrel Master Jordan Lancer will be in charge of the barrel aged project. Peter and Frances met Jordan at the Cloverdale coffeeshop Plank, where they had become hooked on “Jordan’s Shrub,” a mix of sour and sweet flavors. “Peter knew Jordan would be a great asset to the team at Bear Republic and I believe that shows in the product!” Frances said. 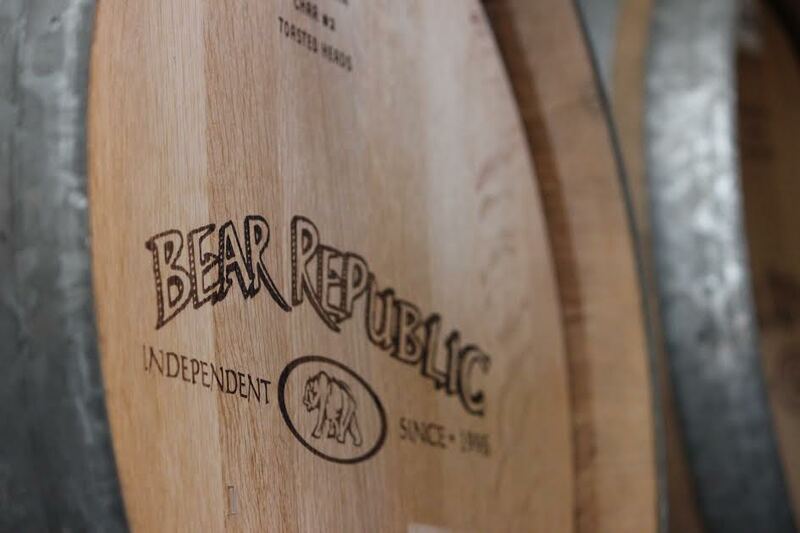 The Bear Republic story began with home-brewing, sparked by a passion to create quality beers. 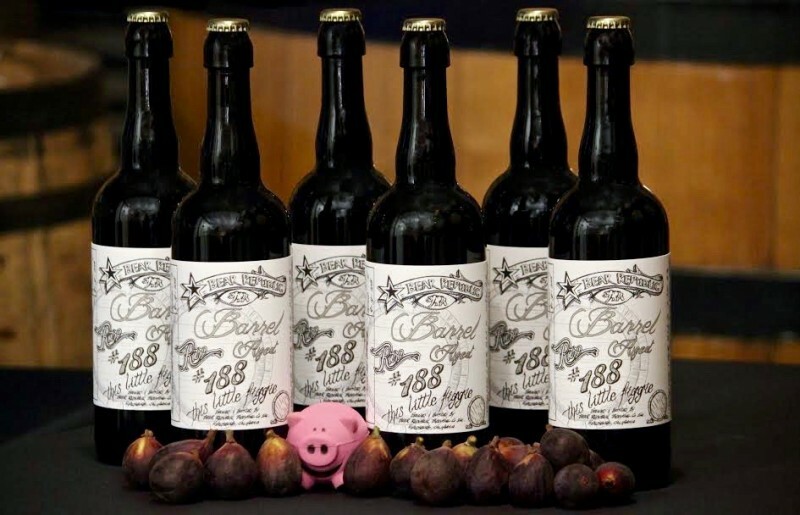 The Wild Club program will allow their brewers to further test the waters, be creative and learn more, while connecting with the old tradition of barrel aging beers. “We want our members to fall in love with the passion and creativity of our team and their expression through their art form: the beer,” said Francer Kruger. There are two club levels, Wild Club and Wild VIP, which feature different membership benefits. (To join either of these clubs, click here). The Wild Club is only shipping to California addresses at this time, but you can contact Frances and the Wild Club via email at wild@bearrepublic.com to inquire about your state. The Bear Republic plans to be shipping out of state in the near future. Live locally? You can pick up at the brewpub! 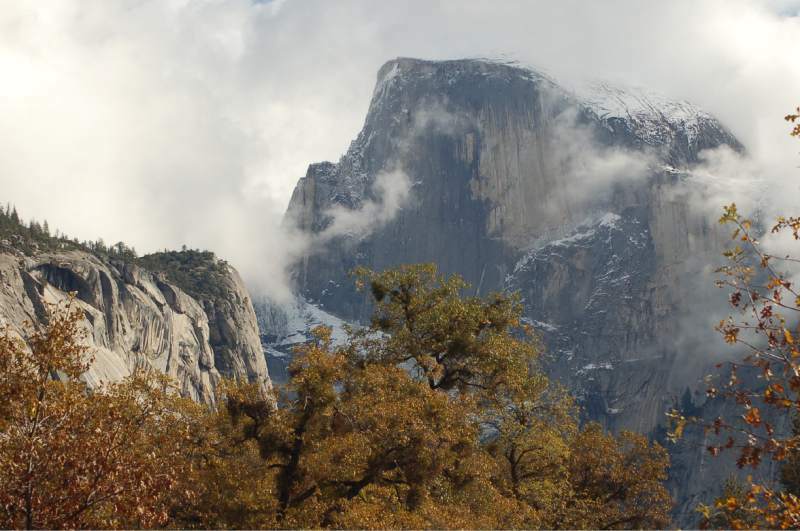 From October through December, the crowds are thinner at California's most popular national park.